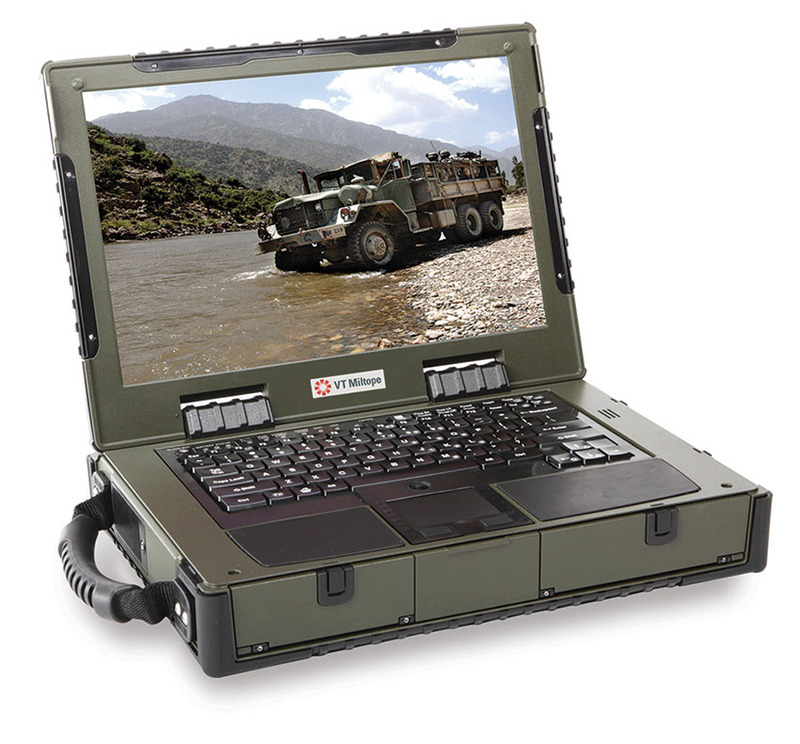 Building on the legacy of our highly reliable RLC-3G rugged laptop, Miltope is proud to announce the RLC-4G fully rugged laptop with state of the art technology. 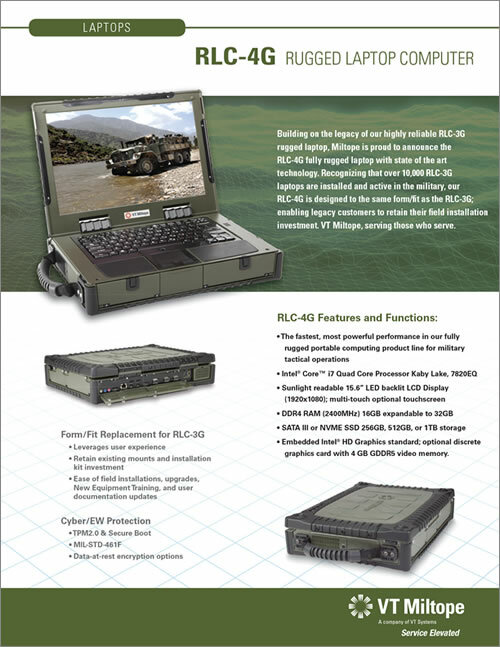 Recognizing that over 10,000 RLC-3G laptops are installed and active in the military, our RLC-4G is designed to the same form/fit as the RLC-3G; enabling legacy customers to retain their field installation investment. VT Miltope, serving those who serve. graphics card with 4 GB GDDR5 video memory.